Restaurants in Javea, Spain. Going out to eat in Javea ( Xàbia ) and need tips for some good restaurants where you can enjoy a nice meal with friends and family? 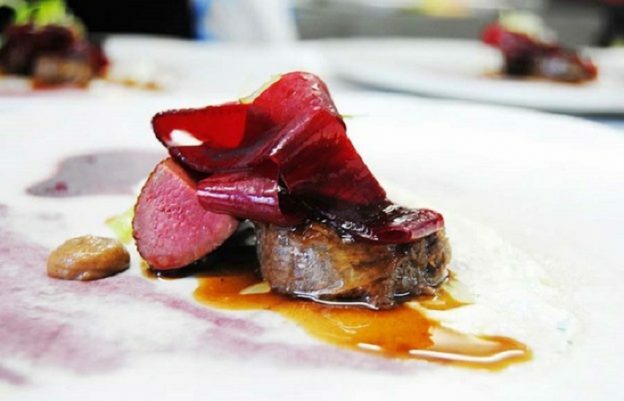 Here you will find good restaurants in Javea which are worth a visit and which will surely give you a great experience. 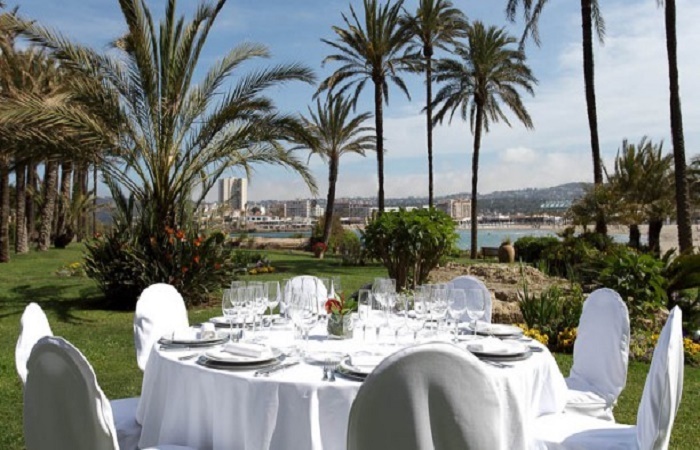 Javea can advertise with an impressive selection of great restaurants from all continents. In addition to countless tapas bars and traditional Spanish restaurants, there are a number of exclusive restaurants that keep a very high level. For many who are on holiday in Javea, it can be difficult to distinguish between the restaurants that only severer the usual tourist food, and the restaurants where you really want a very special dining experience. Perfect for a romantic dinner with your sweetheart, or a nice meal with friends and family. Traditional cuisine from Javea in Alicante province consists largely of rice dishes, seafood and Spanish tapas. This also applies to the other Spanish cities on the Costa Blanca coast. In Javea and in the rest of Spain it is common for locals to eat late in the evening. Lunch is often between 1400 and 1600, and therefore it is usually dinner as late as between 2100 and midnight, and many of the restaurants do not open for the night before 1900 or 20:00. However, the most tourist-infested areas open for dinner earlier, as the travelers like to have other dining habits than the locals in Javea. 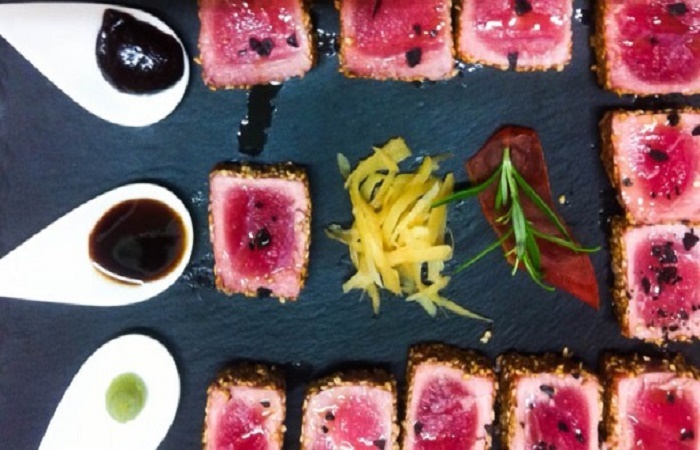 We will show you good restaurants in Javea of ​​very high quality. At these restaurants you will not find the usual boring tourist food but unique specialties in a row and the chance to get a very special dining experience that you will remember as a great memory from your holiday. Enjoy yourself! Restaurant Masena on the outskirts of Javea towards Benitachell offers you the best of the Mediterranean with creative touches. 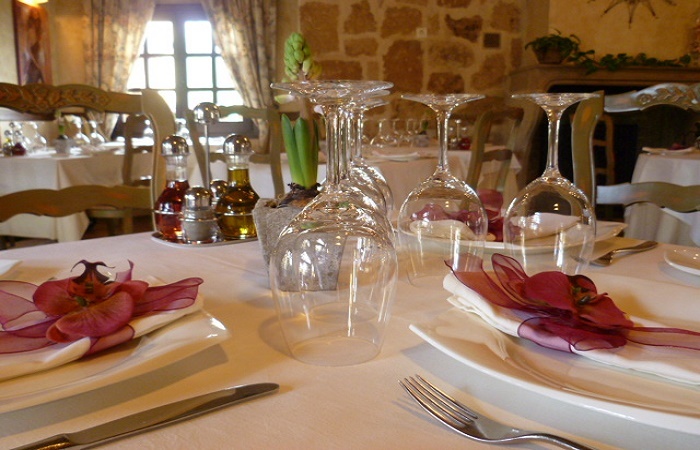 In the restaurant’s extensive menu you will find specialties based on the season. 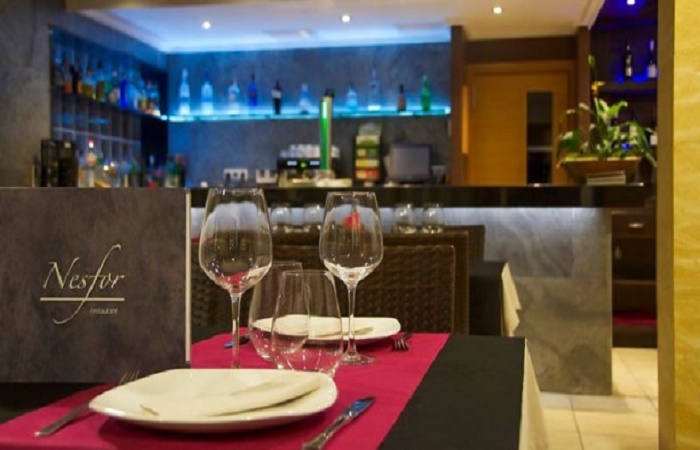 For many, this restaurant is considered the best in Javea, there is no doubt that you will leave the Masena restaurant highly satisfied. Vibrations from the sea breeze and elegance characterize this Jávea Restaurant, which has an impressive location. The restaurant is located next to the sandy beach of Arenal in Javea, has moorings for small boats, and a private garden. Modern décor and a terrace with a magnificent view of the sea. The Especia restaurant is located in the magnificent Parador Hotel, serving delicious dishes such as red shrimps from the harbor of Jávea or grilled squid with creamed potatoes and aioli. An unique experience!. 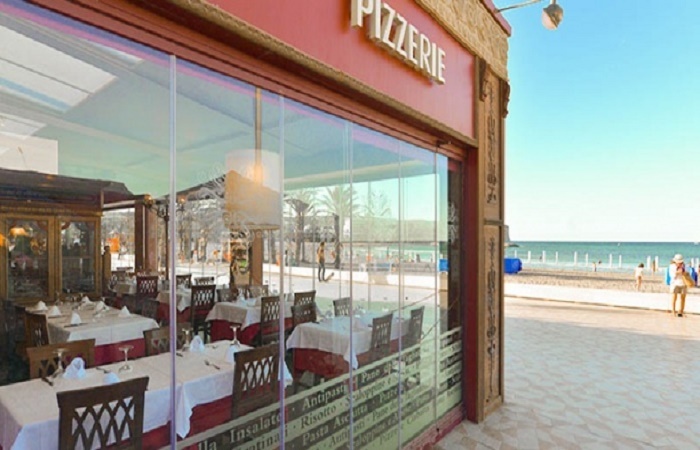 This Italian traditional restaurant is located on the seafront in Areanal. Restaurant La Tagliatella is famous for its generous portions, and delicious and traditional dishes such as Parmigiano Reggiano of Emilia Romagna, Puglia tomatoes, Mozzarella di Buffala of Campania, Gorgonzola Lombardia, Funghi porcini Trentino or Genovese focaccia. Come and enjoy authentic Italian cuisine inspired by the coast and a temper of this little piece of the Valencia region, seduce yourself with the sum of dishes from both sides of the Mediterranean. Restaurant BomAmb is located 10 minutes from Javea city center towards Benitachell, but is worth every minute of the drive. Classic recipes with modern touches, and its authentic delicacies from oysters and rice dishes to fresh fish and tasty meat. The restaurant has a modern yet intimate atmosphere, and here you will enjoy delicacies from the Mediterranean. In the historic center of Jávea, in the province of Alicante lies the restaurant Casa Grau. This cozy bistro has a traditional kitchen offering a rich selection of seafood, such as salmon tartare, a selection of tapas and exquisite meat dishes, such as beef galician. Enjoy fresh produce and top quality homemade dishes at Casa Grau. 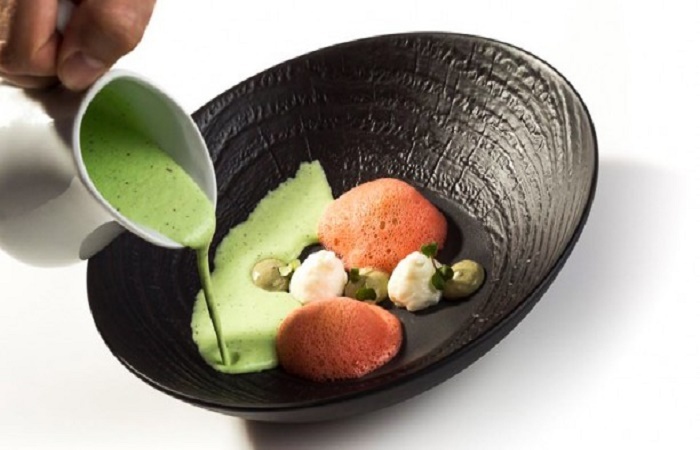 The renowned chef Ángel Pardo leads culinary intentions into the Aire restaurant, located on the outskirts of Alicante city of Javea. The restaurant has a great view of the city and Montgo mountain. 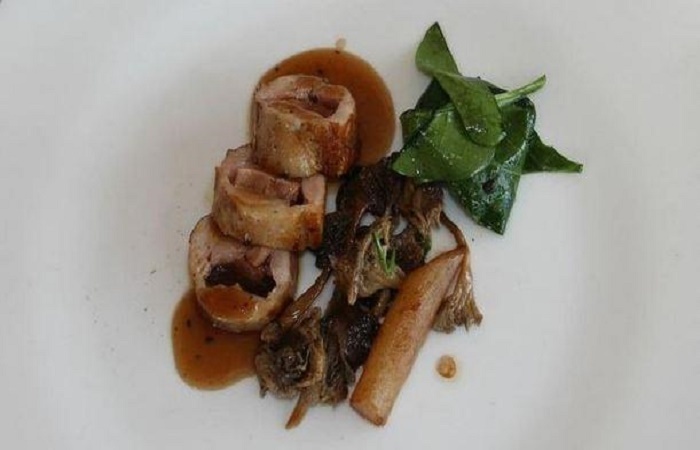 The restaurant has season-based products and ingredients in its fantastic seasonal dishes. The terrace with views and the opportunity to organize events and celebrations increases the versatility of the restaurant. Are you ready for new things? Restaurant Nesfor is a family business dating back to 1960. The specialties of the restaurant are divided into tapas, rice, meat and fish. Imagine the pleasure of being seduced by a crunchy risotto with scampi and on to a sirloin steak. The restaurant serves local wine, homemade desserts and a gin and tonic made by savvy hands. There is no better way to end the evening! Arrels Restaurant El Raco Gastronómic is located in Gata de Gorgos. This beautiful place just a few kilometers from the Mediterranean, offers a large amount of Italian food where you are led through the senses. How about starting a tapas for sharing on borded, and then go on to the soup, carpaccio and the good porcini ravioli. The most juicy dishes are gratin cod with aioli, and tenderloin of deer. 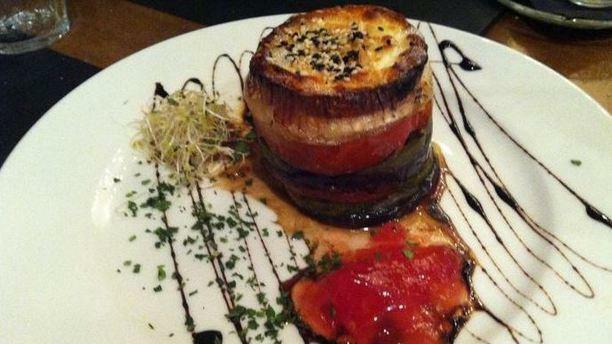 The restaurant also offers an abundant selection of pasta, pizza and homemade desserts. This entry was posted in Javea and tagged costa blanca, javea, restaurants, spain, xabia on 3. November 2017 by Admin.